March, 8 is observed as International Women’s Day and is celebrated across the globe. The day is also known as the International Working Women’s Day. So everyone including me is wishing – Happy Women’s Day to every woman in my life. However, I think the existence of woman should be celebrated every day, why only a day? But something is better than nothing. On International Women’s Day, a man in a woman’s life take some time out and make her feel special. Also, every woman should realize the importance of herself at least on this day and what better way to start this day by reading some of the messages given by powerful women of the world that can inspire you to go long being unaffected. Here are messages by powerful women in the world to encourage you. 1. Melinda Gates: An American philanthropist and former Microsoft employee. 2. Louisa May Alcott: An American novelist and poet. 3. J. K. Rowling: A British novelist, screenwriter, and producer. 4. Loretta Young: An American actress. 5. Mother Teresa: An Albanian-Indian Roman Catholic nun and missionary. 6. Virginia Woolf: An English writer and modernist author. 7. Hillary Clinton: An American politician and was the first lady of US. 8. Oprah Winfrey: An American media proprietor, actress, producer, and philanthropist. 9. Eleanor Roosevelt: An American diplomat, politician, and activist. 10. 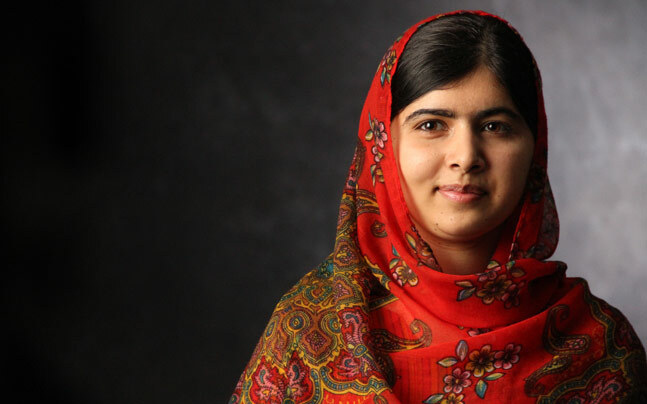 Malala Yousafzai: A Pakistani activist for female education and the youngest Nobel Prize winner. 11. Priyanka Chopra: An Indian and Hollywood actress, producer, philanthropist, and winner of Miss World pageant 2000. 12. Michelle Obama: An American writer and lawyer who was the first lady of US. Happy Women’s Day to each and every woman in the world. Though, only a day is not enough to thank the love, sacrifice, dedication that a woman show in her life. But, at least one day should be completely dedicated to her.